We’re bringing bling to the beach. 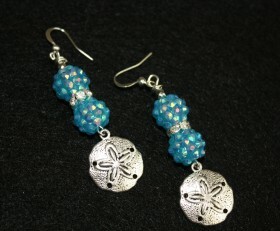 Pretty blue bling beads, with pretty silver dollars on the end. 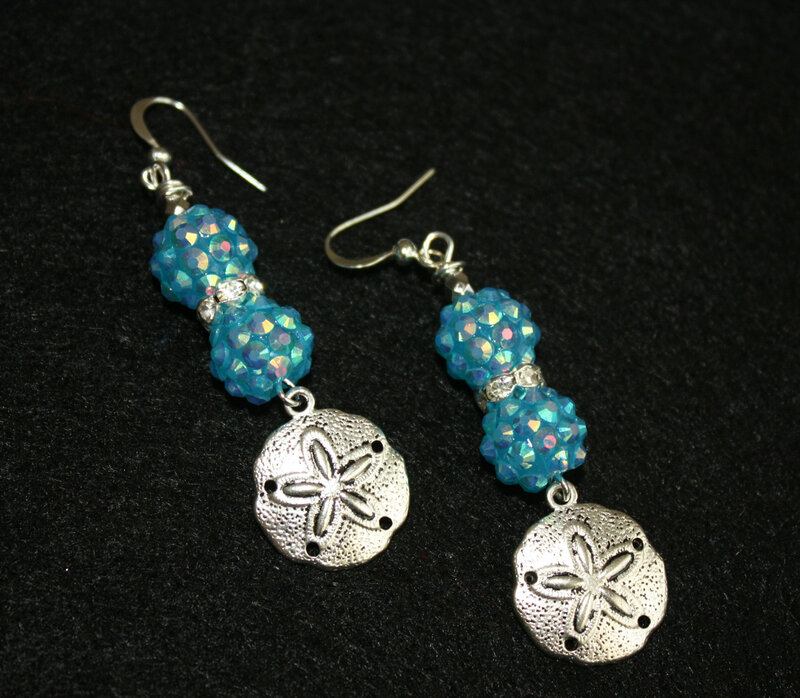 Categories: Beach, Surf Sun Earrings, Beach, Surf, Sun Jewelry, Earrings, Shop.